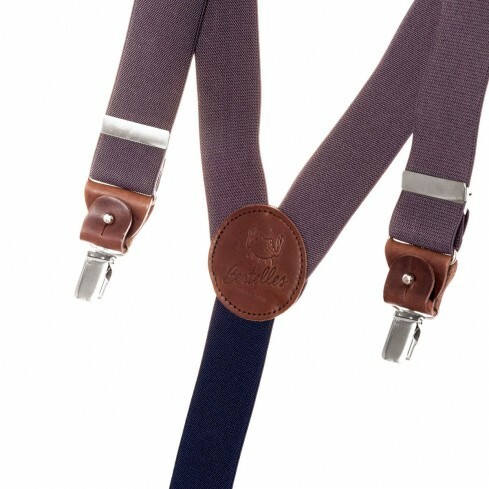 You already know that wearing braces/suspenders is a mark of individuality – and they look great, too. 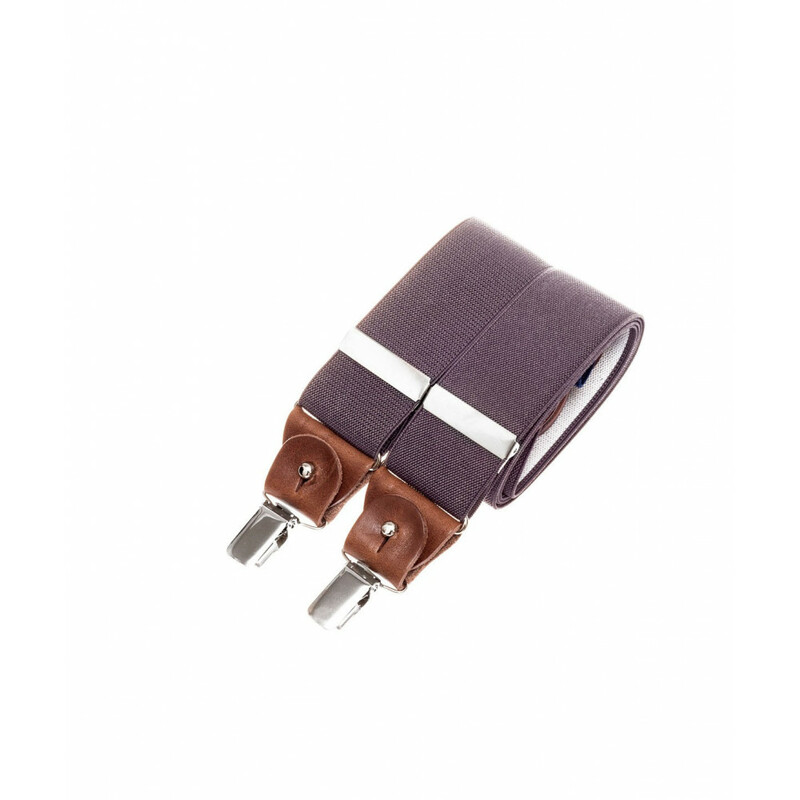 But perhaps you’re looking for something a little more understated. 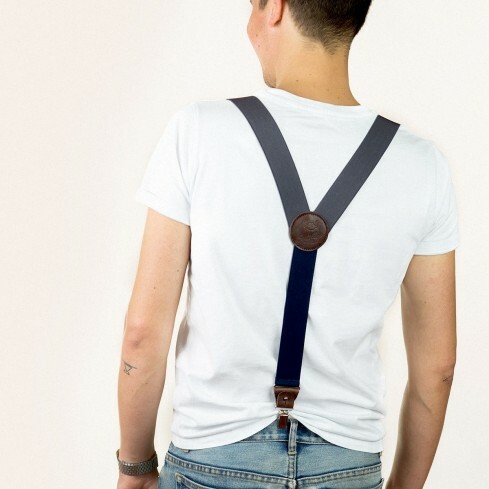 Well now there’s an answer – grey braces/suspenders! 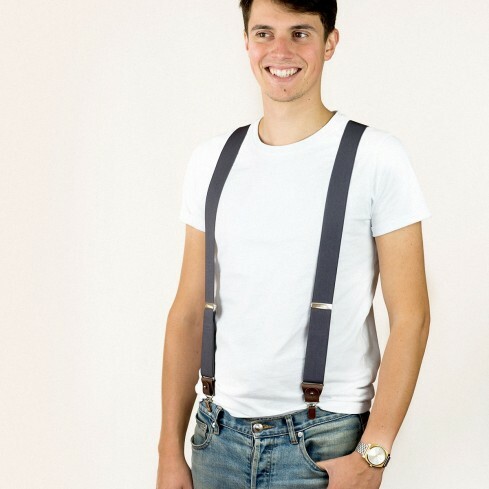 These grey wide braces/suspenders with leather details are the perfect balance between head-turning style and understated class. They’re versatile too, so you can wear them with classic trousers, chinos or even jeans. 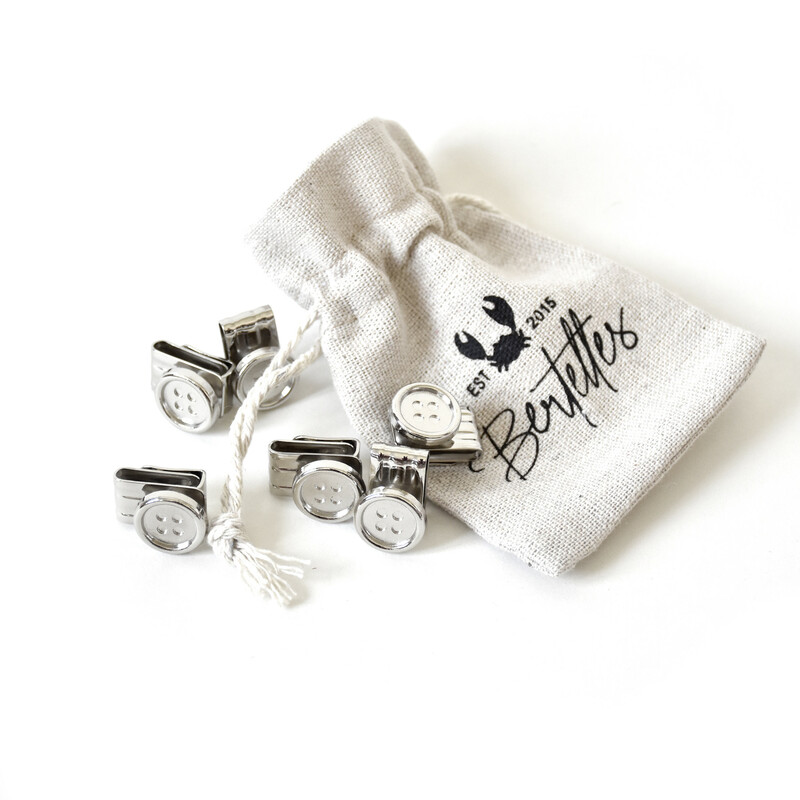 Even the little Bertelles crab is discreet, tucked away on the full-grain leather badge on the back.